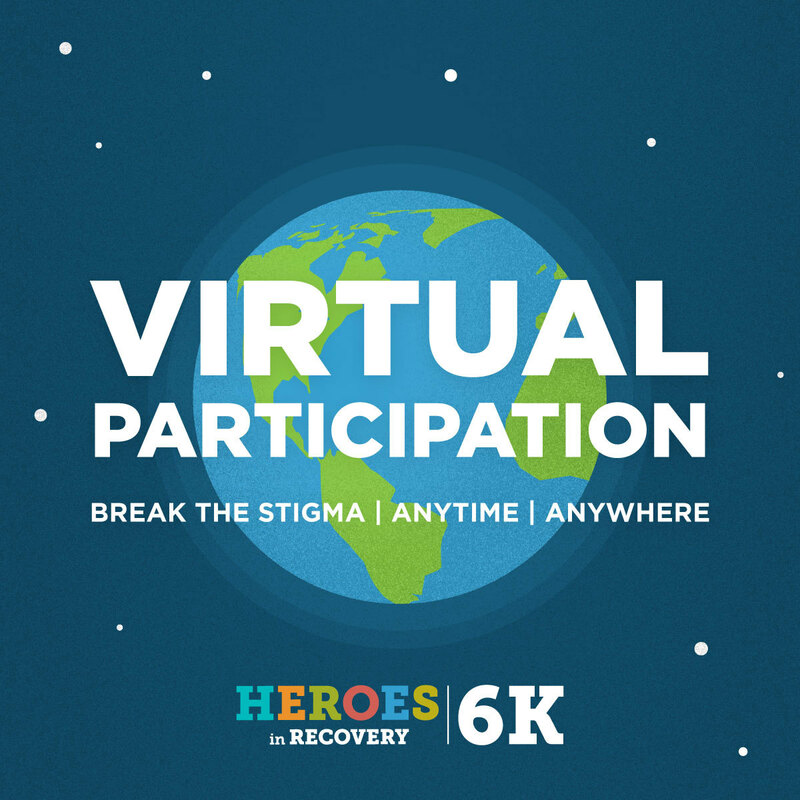 #BreakTheStigma with the New and Improved Heroes in Recovery 6K Virtual Participation Sensation! The Heroes in Recovery movement is growing fast. 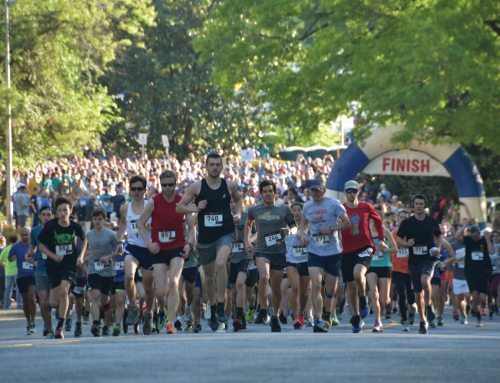 We’ve hosted thousands of participants in 6K races all over the country, rallying together to break the stigma of addiction and mental health issues. 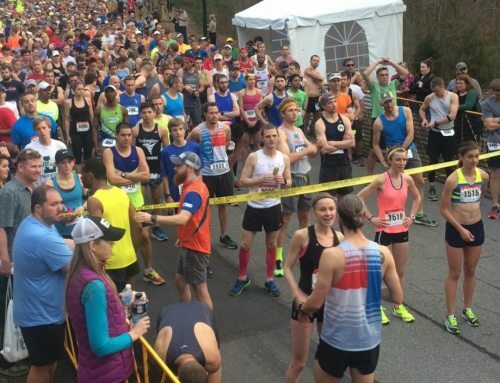 So far, Heroes in Recovery races have taken over 12 different cities. 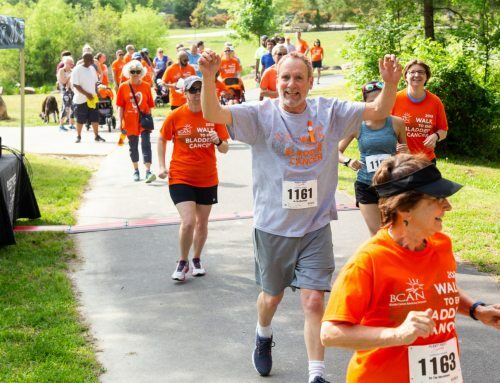 Some participants run to celebrate their own recovery, while others walk to remember a loved one they lost to addiction. But our races aren’t just about crossing the finish line — they’re about bringing together a community to support local charities and #BreakTheStigma surrounding addiction and mental health issues. No matter where your finish line is, your virtual participation at home makes a tangible difference all over the country. 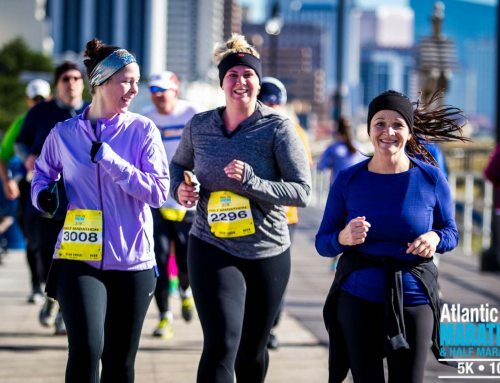 Register for a traditional 6K held in a city near you, or select virtual participation. Virtual participation means running or walking anytime, anywhere, and we’ll send you some pretty cool gear to help spread the Heroes in Recovery message. Sign up for one, two, or up to six virtual Heroes 6Ks! The more you register for, the better swag you’ll receive.